Dear Applicant 3 – Let’s Talk Callbacks! I believe callbacks hold a special place in the hearts of the #HR recruiter life, that’s the best way to describe them. Personally, I’ve had a lot of experiences with callbacks, both making them and receiving them. They aren’t my favorite part of the job, I’ll be honest about that, however, they are very important. After a background check and interview is completed for a new job, you’re eager to hear back from the company and find out if you have the position or not. 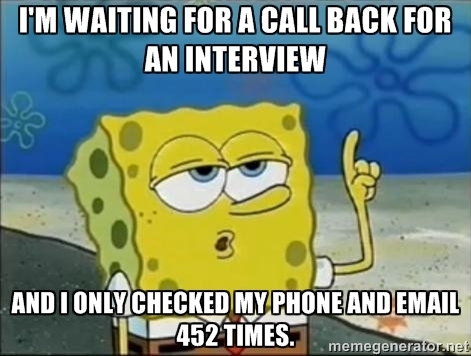 So when an applicant doesn’t hear from the company within 3 hours of that interview, they pick up that phone. Dear Applicant: Don’t pick up the phone within 24-48 hours of the interview, send a thank-you card instead and wait at least 3 days before calling. When you killed that interview and know your background check is clean, you want to sign that dotted line and start your job immediately, but that’s not how it works. In the blog post Dear Applicant … A Mini Series I explained that we don’t control the time frame it takes to receive the background checks. Some will come back the same day, sometimes depending on how many places you’ve resided, it could take a week or more. While you’re waiting take the time to write a quick thank-you note to the interviewer and company. Mail it the same day of the interview and we will receive it, normally within 2 days. We receive plenty of phone calls every day, this is another way to set yourself apart from the competition. This is not about being an inconvenience in HR’s day, this is what we are here for, but finding a way to show you understand the process. I once had an applicant call me back to back for a week straight asking about his background check, this not only made me very skeptical of hiring him, but it also made me even more upset when I received the results! There is nothing more annoying than getting a background check back and it has a list of violations that the applicant did not disclose, especially when they’ve received our company policies on the application. It is also important companies understand callbacks and not to skip this part of the process. 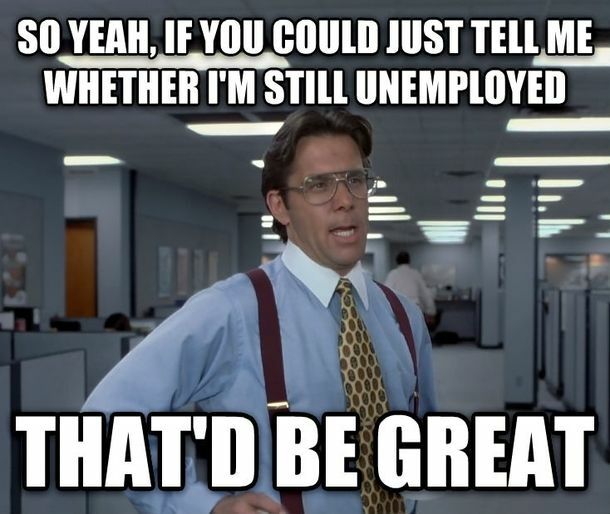 No matter if you’re going to hire that applicant or not, pick up the phone and give them an update. I tell my store managers all the time, we may not hire them, however, everyone is a customer and everyone is a reference for your company. We help decide if the information they give to others will be great or damaging. Comment below and let me know how you’re liking the Dear Applicant Mini Series. Share, like, and subscribe for more information. Next Post Are You Busy or Idle?